See how one of our traders turned his 10k account into 113k in just 4 months of trading forex with our recommended broker. The Head and Shoulders chart patterns are the most commonly used patterns, as they are easy to spot and have a high probability that the breakout will continue in it's direction. The Moving Average indicator is mainly used as a Floating Support and Resistance indicator, Trend Reversal indicator, and for Entry/Exit strategies. When the 200 EMA crosses the 200 SMA it usually indicates trend reversal, and the price has a high probability of changing it's direction. This pattern as it is easy to spot, and it has became more comfortable to trade when the breakout is located around the crossing of the 200 Exponential Moving Average with the 200 Simple Moving Average. In this tutorial we are looking mainly for symmetrical movements so that we can take the profit and get out without frustrating too much if the market will continue beyond our target (this is usually done with more practice and understanding to look at the bigger picture, in order to understand if you are trading on a smaller time frame inside a consolidation or inside of an impulse on the larger time frame). With that being said - we enter the trade (Buy / Sell) when the price breaks the neckline (in the examples the neckline is the trend line in pink color. 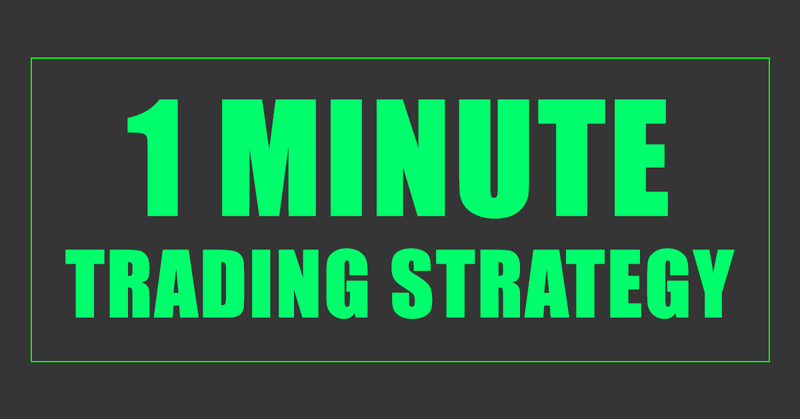 It is the Best Forex Trading Strategy simply because it's very easy to understand and use. Remember to always look at the bigger picture, look for patterns which are obvious, and trade with a broker that is trusted and regulated, with spreads starting from 0.0 pips, and most importantly with very easy and fast withdraw methods. We recommend you to use Australia's Largest True ECN Broker, now.